Helping exhausted families live happier, healthier, and more restful lives. Let’s connect! This phone call gives me the opportunity to learn more about your little one. More importantly, it allows you to get to know me and see if I am a good fit for you and your family. Best money I have ever spent! Lisa was so supportive and encouraging through the whole experience. The plan that she laid out was simple and easy to follow. Thank you so much Lisa! My 2.5 year old was never a terrible sleeper, until a lot of life changes went on in her life (move, potty training, baby sister). I slowly felt like I was losing total control of our sleeping situation and I did not know how to fix it. Not only have we regained the control over sleep, but her behaviour and even eating habits have improved because of it. I am forever grateful for Lisa’s services and HIGHLY recommend this for anyone that may be going through a rough situation with your own children and their sleep, or lack of. Lisa is our sleep hero. Our little guy was the WORST napper & thought 4am was an acceptable time to wake up. After our time with Lisa, our 4 month old sweet boy naps like a dream and is sleeping through the night! Lisa's knowledge is as endless as her patience. Our family is so grateful to have had Lisa's help! Lisa guided us on sleep schedules for both naps and bedtime for our twins. she is calm and makes the time to listen and answer all questions, especially patient when dealing with sleep deprived mum. She helped us break the nurse to sleep association and bed-sharing association in 2 weeks. My partner and I now have the tools and extra knowledge to tackle sleep hurdles with confidence. 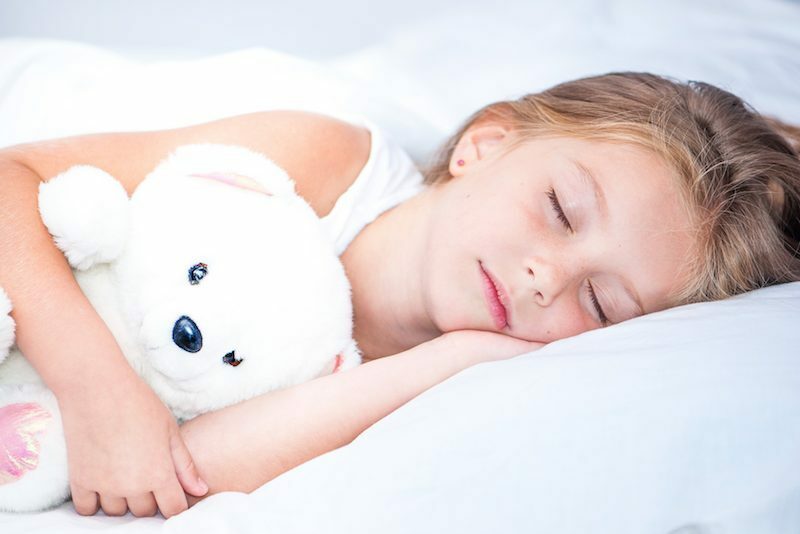 A preliminary assessment of your child’s sleep habits. Detailed, easy to follow, newborn sleep plan. Three 20 minute follow up phone calls (during the first 12 weeks). A 60 minute virtual private consultation *Telephone, Facetime, or Skype. Detailed, easy to follow, customized sleep plan. Four follow up 15-20 minute telephone calls. TWO weeks of unlimited email support. Five follow up 15-20 minute telephone calls. THREE weeks of unlimited email support. 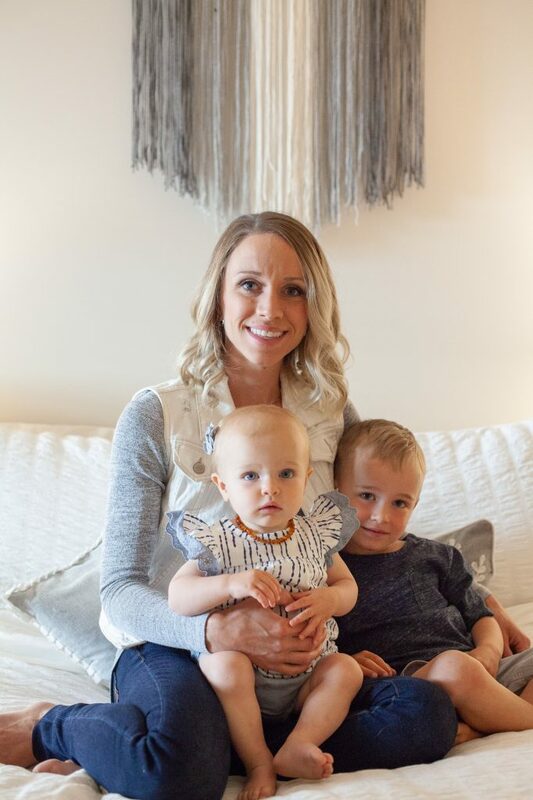 Founder of Sweet Lullaby Sleep Consulting and proud mama of two amazing children. If you’re here it means you likely need sleep, like I once did. My journey to become a sleep consultant started after I found myself struggling with my son’s sleep. As a new parent, I was overwhelmed and exhausted. The lack of sleep took a toll on my entire life and all the joy out of being a parent. So after nine exhausting months of waking multiple times in the night we enlist the help of a professional. The experience transformed our entire life. Our son was happier, less frustrated, and eager to take on each new day. My husband and I were able to reconnect and mend our relationship that had been strained in the months leading up to this. Bedtime was no longer an exhausting guessing game of how long it might take to get our son to sleep or how quickly he would wake again. More importantly there was finally peace around sleep. I’ve completed extensive training with the Sleep Sense Certification Program. I am also involved in ongoing mentoring and sleep education. I love working with families to help their little ones sleep peacefully using gentle, loving, and respectful methods. My goal is to educate, empower, and support families on their journey to better, healthier, glorious sleep. The Sleep Sense Program was created because of a firm belief that healthy sleep habits make for healthy children. A well-rested child is happy, playful, curious, energetic, and eager to learn. The methods I use place emphasis on accommodating different parenting styles. More importantly, you have to feel good about the changes being made to your child’s sleep habits in order for it to work for your family. I will give you honest information about why sleep is so important for your child’s well-being. I will create an easy to follow, step by step plan that is tailored to your child and unique family situation. I’ll show you how to measure success. No, you should not expect your child to be sleeping 12 hours the first night, but I will be there with you along the way to let you and your family know what to expect. Crying is your child’s way of protesting change. Therefore, you can expect that making changes around sleep will be met with some protest. However, when protest is met in a gentle, respectful and positive way your child’s tears will soon fade. The methods I use work towards providing healthy sleep habits for your child with the least amount of protest possible. I want to make it clear that “cry it out” method is not an option. I was not able to do with my own children. Therefore, it certainly isn’t something I will ask of families I work with. You can rest assure that I will never ask you to leave your child to cry alone, nor will I ask you to ignore their cries. I will guide you through this process in a consistent, mindful, and compassionate manor. More importantly, I work with families to create a plan that the entire family is comfortable with. I want to make sure your entire family feels supported through the implementation of the plan. 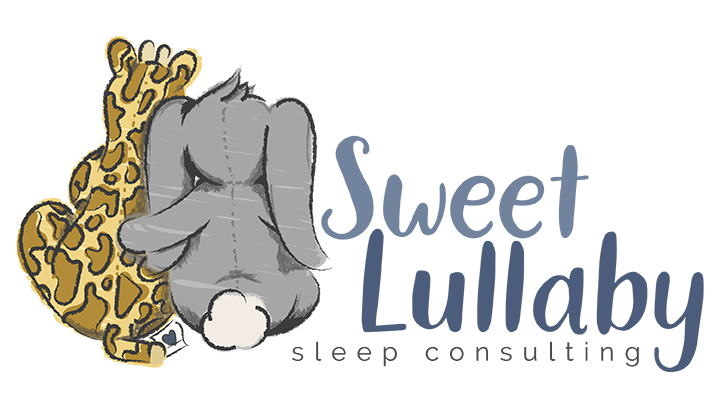 © Sweet Lullaby Sleep Consulting. All rights reserved. 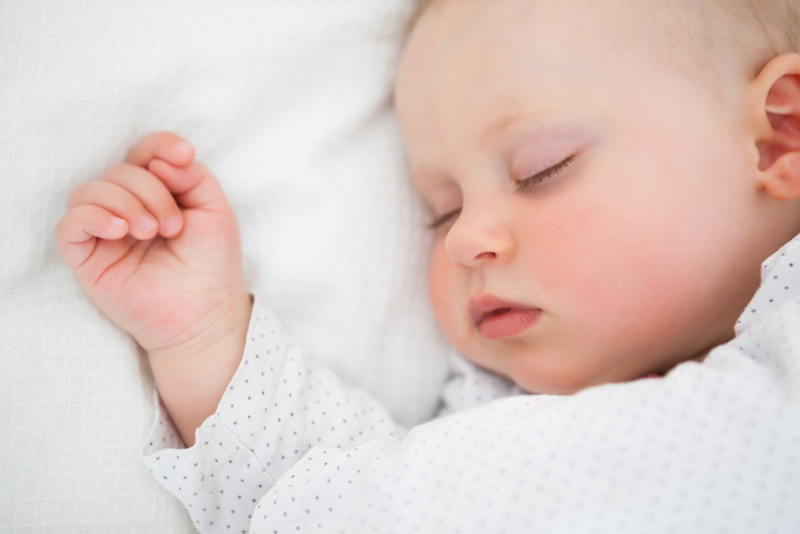 Sweet Lullaby Sleep Consulting’s advice is NOT intended to be a substitute for medical advice or treatment. Always seek the advice of your doctor or other qualified health practitioner regarding any matters that may require medical attention or diagnosis, and before following the advice and using the techniques described in The Sleep Sense Program. Reliance on any information provided by Sweet Lullaby Sleep Consulting is solely at your own risk. Sweet Lullaby Sleep Consulting does not make any representation or warranties, expressed or implied, regarding consulting services provided. Sweet Lullaby Sleep Consulting’s liability (if any) is limited to the consulting fee paid by you to Sweet Lullaby Sleep Consulting and in no event will Sweet Lullaby Sleep Consulting be liable for any other claim, losses, or damages.